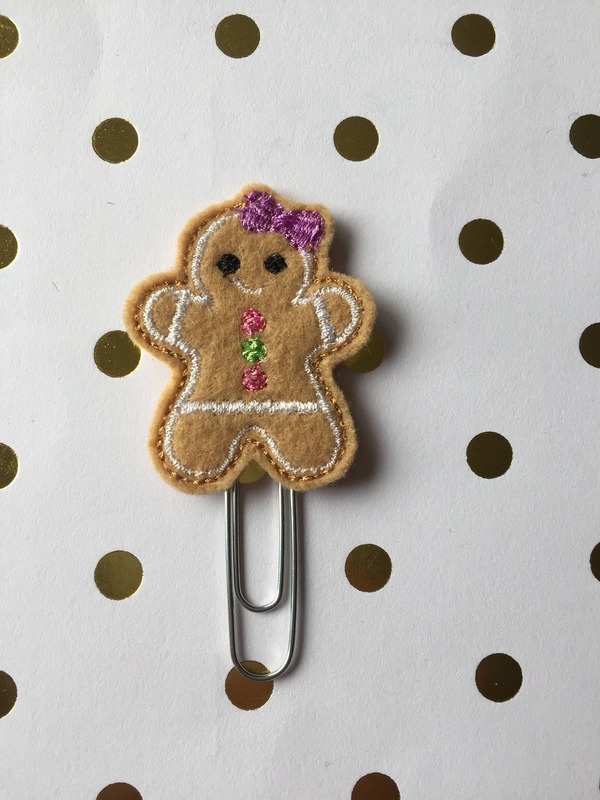 Large paper clip with gingerbread girl embellishment. Another great order of planner clips. They're all very cute! I'll definitely be ordering more in the future. Great about taking my custom feedback!